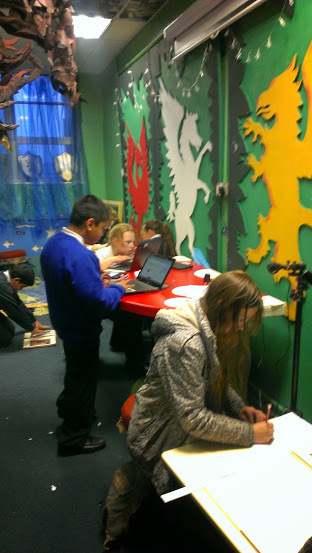 Our last archive after school club of the term was all about finishing up and planning for next year. Mollie, Harley, Sam, Sophie and Jessica worked hard on the photo albums, counting and measuring photos in preparation for the new non-plastic albums they will go into in the new year. 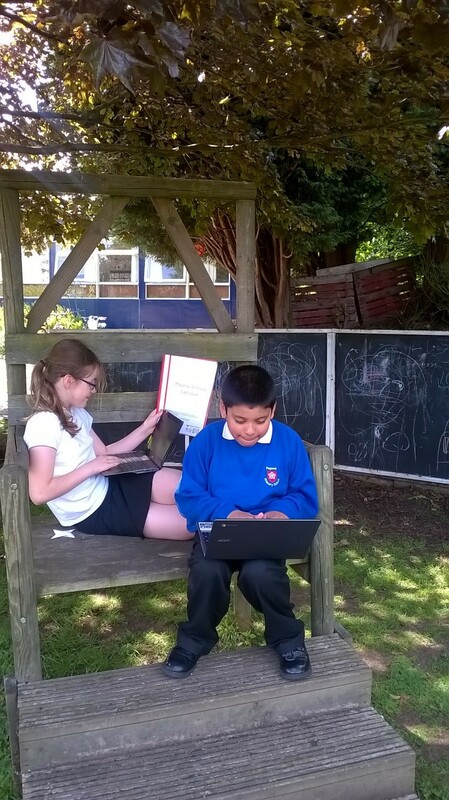 Ashfaq carried on uploading photos to the drive to add to the newest archive collection which is Cosford School Visit. This will include video histories of the children’s experiences at the RAF museum. 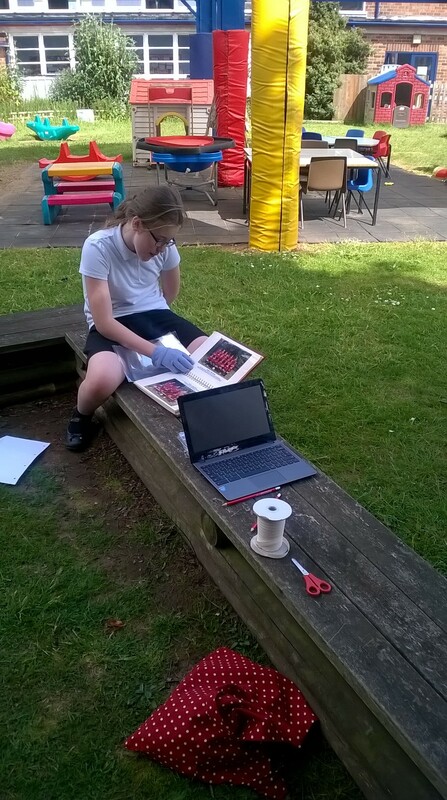 Mr Philp also popped in to show us how to upload the video histories directly to our catalogue so they will be digitally available. 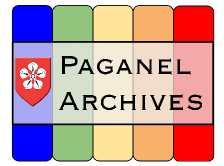 It has been a great term at Paganel Archives, archiving and preserving of existing records and lots of ideas for archive projects that will continue to document the life of the school and community. This week we have been involved in an emergency rescue mission of our Paganel Archive photograph collection, which dates back to when the school opened in 1938. 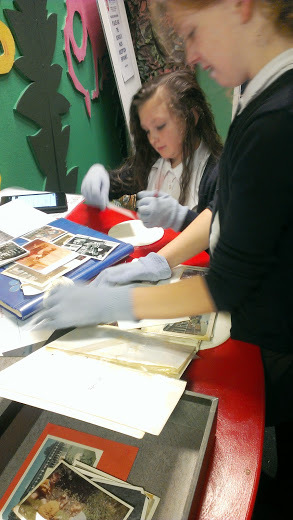 Following on from some water damage to one set of photos, we decided to check the condition of all of them. 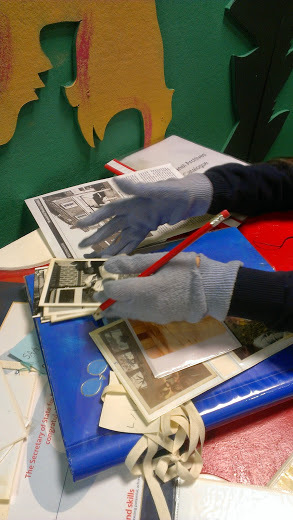 After a discussion with the conservationists at Birmingham Archives & Heritage at the Library of Birmingham we realised we had a couple of things to do to protect our photos. The first was to get the photos out of their old plastic photo sleeves as with time, this plastic will degrade and begin to damage the photos underneath. It felt like not a moment too soon as we discovered some photos from the ’60s that were looking a little worn. We don’t have new acid free photo albums to put them in yet but we decided getting them out of the plastic was a priority, so we did that and put them in archival envelopes in boxes until we can get the right photo albums. Our other photographic issue, is a series of original photos that have been laminated. Again they are at risk of the plastic degrading and damaging them. Unfortunately it’s almost impossible to get the laminate off so we plan to scan them all so we have a digital copy. The originals will stay in the laminates, and we hope they’ll last a while, but at least there will be a back up in the archives.